The 12 oz. 100% cotton canvas is heavier than most other carpenters pants and makes these the most rugged and durable available. They are a favorite among carpenters as well as electricians, plumbers and all trades men. These carpenters pants are more like a tool than clothes. The loose fitting design provides freedom of movement as well as all day comfort. 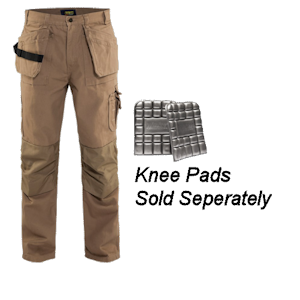 The most prominent feature is the knee pad pockets that you can slip in your choice of kneepads. These pockets are made of hard wearing Cordura® for maximum abrasion resistance. You realize just how much you need kneepads after you get a pair of Blakladers. You won't want to go back to jeans. The next thing you will notice is the utility pockets. They are very useful for carrying nails and screws, measuring tape etc. as well as plumbing fittings and electrical parts. They tuck in when you don't need them. The back pockets are bellowed for roominess. There is a large pocket with a snap closure on the left leg to carry your wallet or other secure items and a smaller pocket with Velcro closure for a cell phone. There are also pencil slots to accomodate pencils of varying length. The right leg has long slash pockets to carry longer tools such as screwdrivers, utility knife, pliers etc. The heavy duty nylon web hammer loop on the right side is a standard Blaklader feature as is a YKK zipper and triple stitched seams. 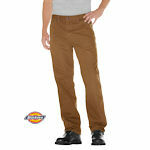 All these features and ther rugged construction makes these your top choice carpenters pants. 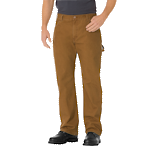 These "carpenters pants" are well suited for any trade like electricians, plumbers, HVAC, maintenance workers etc. Anyone performing physical work. They are longer lasting than most other pants. 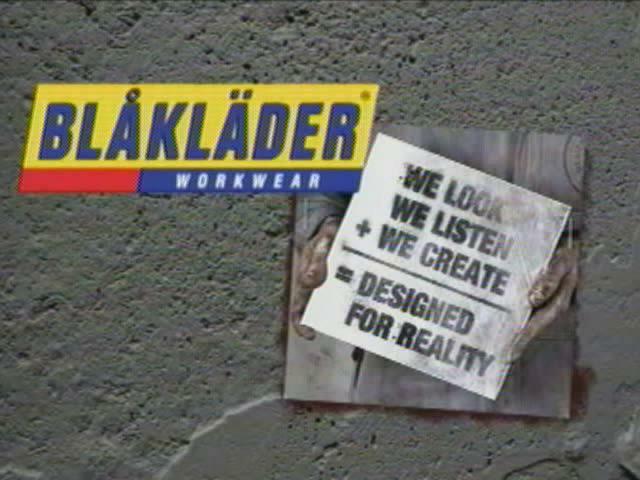 You will be very pleased with your Blaklader Brawny Carpenters pants.